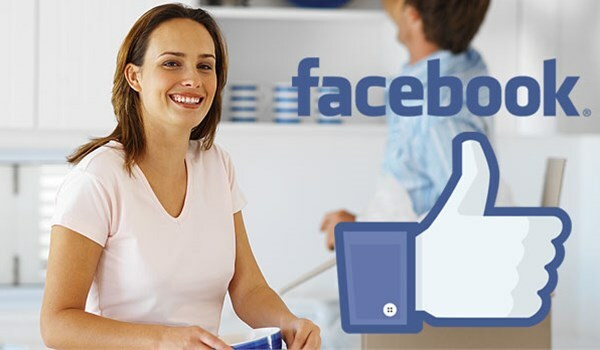 Your computers and servers are the cornerstones of your business, so don’t leave them in inexperienced hands during your upcoming relocation – choose Northern California computer movers you can rely on. Valley Relocation has been in business since 1985 and has completed thousands of successful computer moves in that time. We’re committed to providing flawless relocations that exceed our customers’ expectations. Our computer moving company in Northern California strives to be the leading solutions provider for every customer we serve. Valley Relocation is a leading agent of CRST Specialized Transportation Inc. (CRST). Our resources through CRST allow us to offer unparalleled storage, warehousing, and logistics services. Your computers will be kept safe during their journey to your new place of business with our advanced air-ride suspension and lift gates. Computer moving in Northern California has never been easier than with Valley! Read on to learn more about our benefits. Don’t delay any longer, and let the best Northern California computer movers know your requirements today. Call now to speak with a friendly moving specialist, or fill out our online quote form to receive a no-obligation estimate!